In this recipe my foodin' friend Kim adds a great spin to the traditional potato soup! Yum... Foodin New England: Loaded Potato Soup... Kim is a Taste of Home Field Editor with quite a knack in the kitchen! I've posted this one before but it's still available. Click HERE to print a coupon for free lens cloth and cleaner at WalMart. The coupon is redeemable at a Walmart Vision Center. Click HERE to get a free sample of XYNG Energy Drink on Facebook! 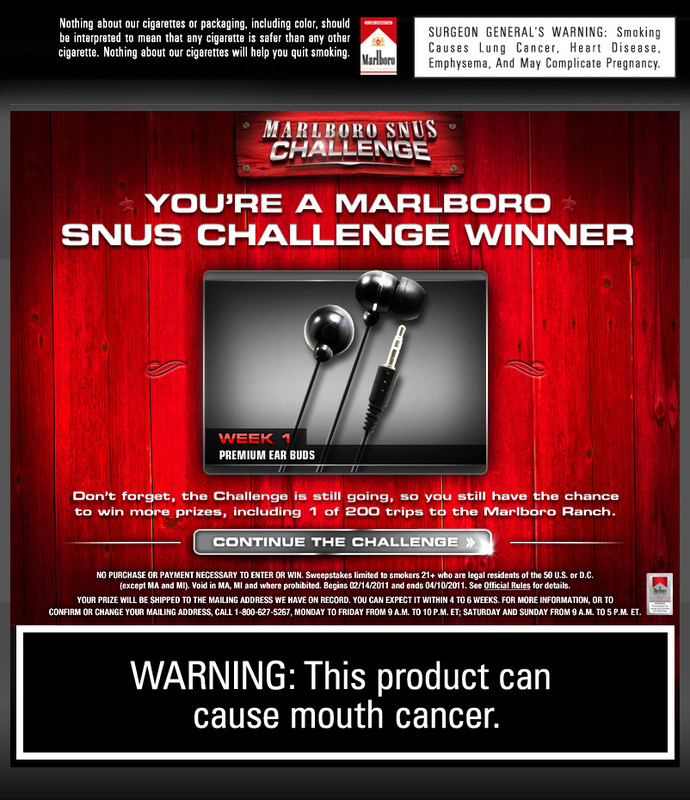 Are you playing the Marlboro Snus Challenge game? 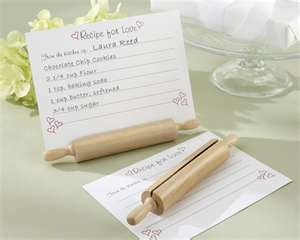 You can find this sweeps on the right side of the My Mailbox Madness Blog under Weekly Sweeps! Good Luck! 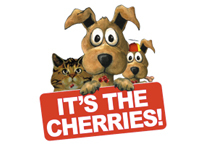 Click HERE to get a free sample of Dog or Cat Treats from Overby Farms. Limit 1 Per Household. Update: I'm having trouble with this one... I sent an inquiry to Overby Farms ~ hopefully, it's a minor technical issue that they can get cleared right up! This one is a no brainer for me... with all the Scott Toilet Paper I've got in my house I shouldn't have any trouble finding the receipts to send this rebate out immediately. Buy $25 worth the participating products receive a $5 rebate. Buy $40 worth the participating products receive a $10 rebate. 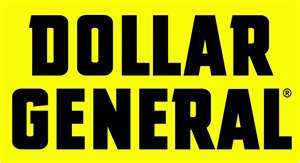 Click HERE for more details & rebate form. The purchase must be made in one shopping trip. Hunt's Pasta Sauce Coupon $0.45 ALMOST FREE!!! WOW! This is the BEST coupon I have EVER seen for Hunt's Pasta Sauce... $0.45/1... PRINT LIMIT 2... Hunt's Sauce goes on sale alot in our area for $1... Use it somewhere that doubles coupons and the Final Cost after sale, coupon & doubler is $0.10 per can! JACKPOT! Click HERE to get your coupon! 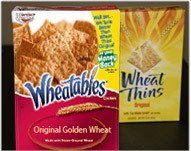 Try Wheatables... if you don't love them fill out a form ~ mail it in and get up to $3.89 back... Click HERE to get the form! Offer valid until 03.30.2011. Click HERE to get these French's coupons. I really like Dove deodorant but have yet to try any of their hair care products... It never hurts to have a few samples to throw in a overnight bag for those spur of the moment getaway's... Click HERE to get a free Dove Hair Care sample. I've posted this one before but it's still available! Send a personalized message and a box of Kleenex tissues to your friends and family. It's absolutely free. You can even check back to see how it's been payed forward... How far will your generosity go? Click HERE to share the softness! Send a friend a personalized pick me up... 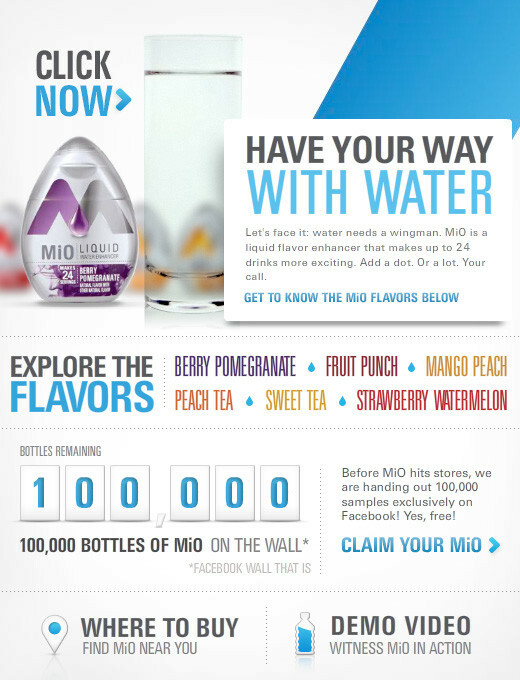 Your message is sent with a coupon, good for 99¢ off a 14 or 16oz. Coke, while supplies last. Only one coupon per friend. (Hint: a fresh supply of coupons arrives every Monday at 6pm EST) Click HERE to send a Pick Me Up & Free Coke to a Friend or... 10 Friends! 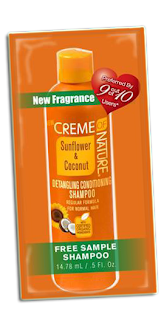 Click HERE to get a free sample of Creme of Nature Shampoo. 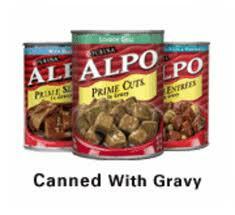 Click HERE to print 2 Buy One Get One Alpo Dog Food Coupons! I love ~ love ~ love the House Party Website. I filled out a gazillion applications (okay, maybe I'm exaggerating a wee bit) before I was picked to host a House Party. I kept plugging away and was finally a successful applicant. Since I’ve been applying to host House Parties I’ve been selected twice. It is definitely worth it to keep trying if you’ve applied in the past. If you haven’t ever applied to host a house party now would be a good time to start! The party packs are amazing. House Party supplies the products ~ you supply the people and the fun! Click HERE to apply to host a Green Works House Party! Thank You Jeanie for reminding me about the Green Works House Party! You'll have to work a little bit for this coupon... Visit Ritz Crackers on Facebook. Submit a Ritz recipe & receive a coupon for $1/1 Ritz crackers. 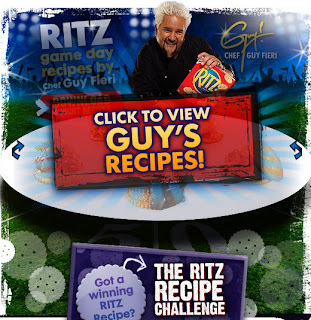 Click HERE to submit your favorite Ritz Cracker recipe concoction & get $1/1 coupon. Print Limit 2!! 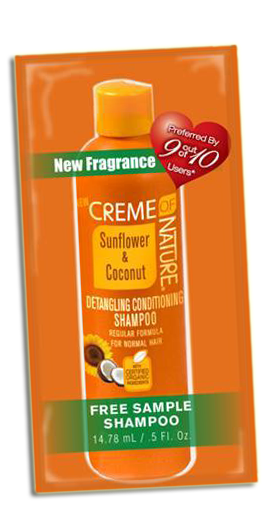 I LOVE LOVE LOVE P&G Products... naturally I was excited to find out that they're running a HAVE YOU TRIED THIS YET promotion. With over $39 in coupons who wouldn't be excited! YIPPEE! 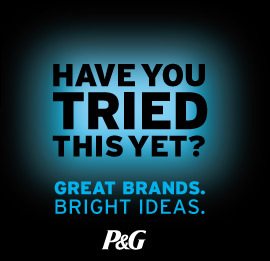 Click HERE to register with P&G or login to get your P&G brand saver coupons! Click HERE to like My Mailbox Madness on Facebook. Click HERE and visit The Coupon Clippers last time I checked they had the $3/1 coupons available to buy for $0.50 each. Did you find something that I may have missed? Let us know... leave it in the comment section below! Click HERE to follow My Mailbox Madness on Twitter. Click HERE to login or register with P&G to get a free sample of Covergirl Naturluxe Silk Foundation! I thought I'd post a reminder to sign up for the Giant Food Mart gift certificate giveaway. A My Mailbox Madness reader has already won! Will you be next? Click HERE to be redirected to the original post! Click HERE to get a free sample of Matrix Biolage hydrathérapie Aqua Immersion Créme Masque while supplies last. 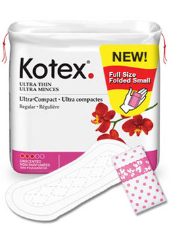 Click HERE to get a free sample of Kotex! Your sample will arrive in 6-8 weeks! Cheez-It is giving away free samples. When I first saw this post I thought ooh, a sample is the perfect size to throw in my purse... something to nibble on when I'm running around on a busy day! Click HERE to get your free sample of Cheez-It's... You have to vote for your favorite cheese! Allow up to 4 weeks for delivery. 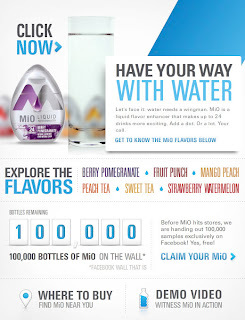 100,000 free samples of MiO is being given away on Facebook. 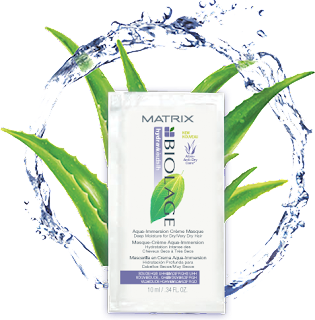 Click HERE to get a free sample of! I haven't been able to get to the form... when I click on the link the page comes up blank. I'm going to keep trying though! 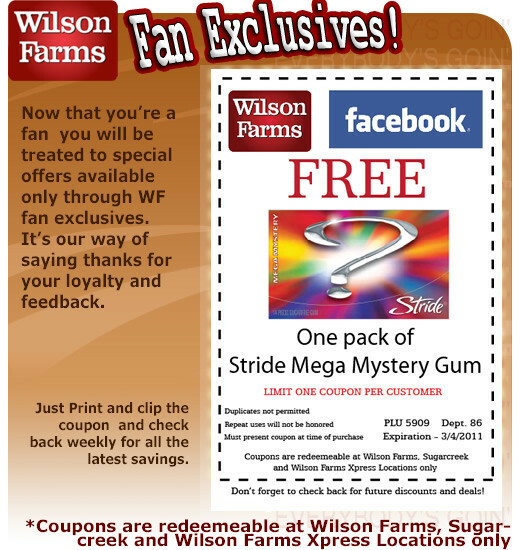 Yes, you read it correctly... FREE SAMPLE OF MIRACLE WHIP while supplies last... 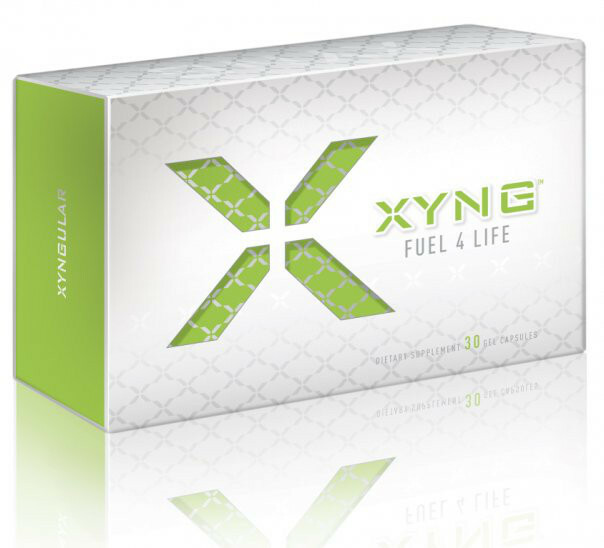 This one may go fast... Click HERE to get your free sample! Limit 1 Per Household. Allow 4-6 weeks for delivery. 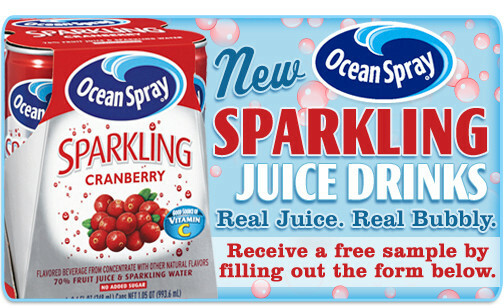 Have you claimed your free sample of Ocean Spray? 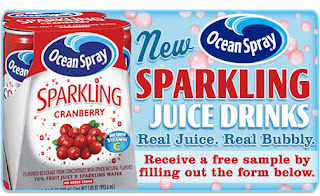 If not, click HERE and Like Ocean Spray on Facebook. Click on the Sample link on the left side of their page & fill out the form! 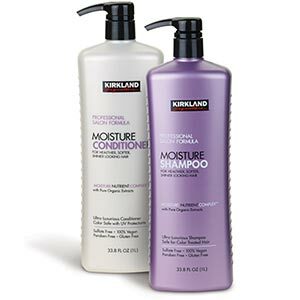 Costco is offering a free sample of Kirkland Shampoo & Conditioner. Click HERE to get yours. The form does request a Costco Member ID number but I left that spot blank. 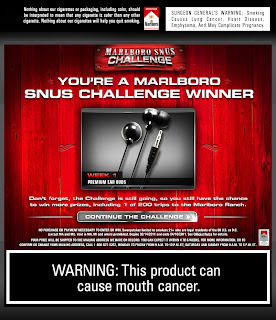 I did get a confirmation saying that the free sample would arrive in 4-6 weeks. You do not need a Wellness+ card to participate in the SCR Program. Rite Aid predominantly uses Single Check Rebate's SCR. Select products that are eligible for a SCR can be found in the weekly circular and the montly SCR book. 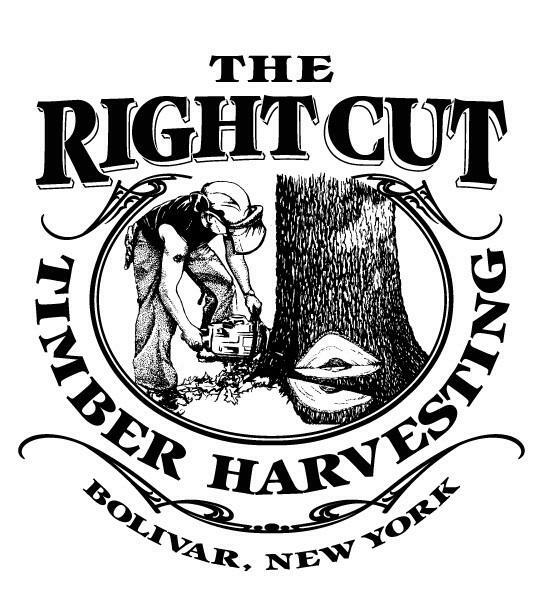 View the SCR online HERE or pick up a book the next time you stop by Rite Aid. To participate in the SCR program you can to sign up HERE. You may only request a SINGLE CHECK per month. If you purchase SCR eligible items and immediately request a refund check you will be unable to participate in the program for the remainder of the month. I suggest logging into your account and adding SCR eligible items throughout the month and submitting it on the last day of the month. Click HERE to start entering you SCR eligible transactions. Keep in mind... you will need your Rite Aid receipt when submitting and item for a SCR. To participate in the Wellness+ Program you need a Wellness+ card. Stop by your local Rite Aid to get a Wellness+ card or enroll online HERE. When you enroll online you'll get your first coupon for $5 off a $25 purchase. If you already have your Wellness+ card click HERE to activate your Wellness+ account online to get your $5 off a $25 purchase coupon. Earn points everytime you shop. You need a Wellness+ to participate in the +UP Rewards Program. +UP Rewards are coupons that print at the bottom of your Rite Aid cash register receipt when you purchase a qualifying item. A +UP Reward can be used toward any other item in the store (certain restrictions apply). Available +UP Reward items can be found in the weekly circular. Receive $5 toward $100 B&S spend requirement. As you can see you don't literally have to spend $100 to receive the $20 +UP Reward. Click HERE to view answers to commonly asked questions. A Wellness+ card is necessary to participate in this program. The Allergy Rewards Program is in addition to the B&S Winter Rewards Program. For every $75 you spend on Zyrtec and Benadryl Allergy OTC Products you will receive a $20 Rite Aid certificate electronically. The spend requirement is tracked through your Wellness+ card and determined before sales tax and less any coupon discounts. Other exclusions include the purchase of any prescription or prescription co-pays. Click HERE to register for the Allergy Rewards Program. 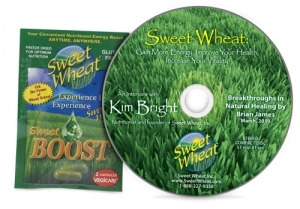 This program is available January 01, 2011 thru December 31, 2011. Limit 3 $20 +UP Allergy Rewards per qualifying household. 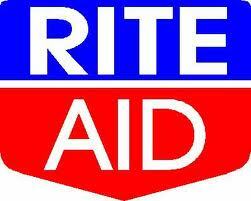 Click HERE to watch the Rite Aid Video's. Do you have any questions about this post? Please ask in the comment section below! Click HERE to LIKE My Mailbox Madness on Facebook! 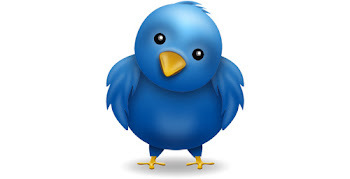 Click HERE to FOLLOW My Mailbox Madness on Twitter! Enter your email address to subscribe to the My Mailbox Madness Blog! Knowledge is power! I sometimes assume that if I am knowledgeable about something it means that everybody else is knowledgeable about it as well but, I'm an aries. Once in awhile I have to slow the mouse down, take a deep breath and reflect on how I've gotten here. That's what has brought me to this post... I remember that it took alot of research & alot of time to arm myself with the knowledge necessary to be an extreme couponer... the brakes on my little wireless mouse are smokin'. Rite Aid is a excellent example of how a retailer should communicate with it's consumers regarding coupon policies. The Rite Aid coupon policy is short, to the point and easy to understand. If you are a Rite Aid shopper I suggest that you print and carry a copy when shopping at Rite Aid! Click HERE to print a (one page) copy of the Rite Aid Coupon Policy. Hot Diggity Dog... 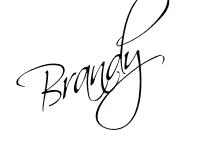 I'm working on some AWESOME giveaway's for My Mailbox Madness readers! Who wants a Tops gift card? Yippee! Free Groceries! I'm working out the details with Tops... but it's looking like a lucky My Mailbox Madness subscriber is going to win a gift card to Tops in Wellsville, NY! Keep your eye on My Mailbox Madness so you don't miss the official announcement & details! Do you guys remember the post about the coupon for FREE Country Bob's All Purpose Sauce? Yippee Skippy Skittely Doo... I've got a surprise for you! Send an email to Al at Country Bob's ~ al@countrybobs.com ~ The subject line of the email should say My Mailbox Madness sent me... in the body of the email type your name, mailing address & where you will redeem your coupons for FREE Country Bob's All Purpose Sauce! Al from Country Bob's will mail coupons to you for you AND your friends & family! Click HERE to find out where you can get Country Bob's All Purpose Sauce. Another giveaway is in the works... I'm working out the details but you won't want to miss this one! Watch for the official announcement! Click HERE to visit Country Bob's online! Head on over to The Right Cut Timber Harvesting's Facebook page... take a look around... go ahead... Click HERE to LIKE The Right Cut Timber Harvesting on Facebook... because I'm working out a deal to get one My Mailbox Madness subscriber a FREE face cord of firewood delivered right to their front door step!!!!! It has taken a little persuading but the hubby agreed! We have a few "details" to work out before the official announcement of this giveaway! I mentioned the Purex Crystals Softener coupon giveaway last week... I wanted to give you an update on the status... I haven't received the giveaway package yet but as soon as I do I'll post the announcement! 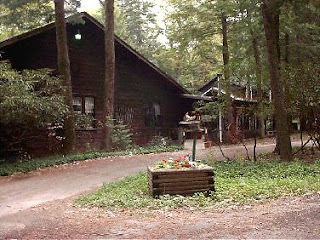 Last but not least... the Hilltop Lodge Gift Certificate Giveaway is still open.... If you have any questions about entering please let me know... Click HERE to enter the Hilltop Lodge Gift Certificate Giveaway... I'm hoping to get this one wrapped up soon! Remember, you earn an extra entry for referring a friend! Which giveaway are you most excited about? Put the clams in a LARGE bowl, pour beer overtop of clams and let them soak for 20-30 minutes. This helps remove any grit that may be inside... Drain and rinse. Coat a large saute pan with olive oil and add half the garlic cloves. Bring the pan to a medium- high heat and cook until the garlic becomes golden brown (Be very careful not to burn). When the garlic is golden brown and very aromatic, remove it and discard. Put clams in the pan with the wine and 1/2 cup of water. Cover the pan and bring it to a boil over medium heat. Cover and cook until the clams open, about 10 minutes. Remove the clams from the pan and reduce the cooking liquid (BE CAREFUL... do NOT TO REDUCE TO MUCH... letting the liquid reduce to much could make it VERY SALTY). Let the clams cool slightly, remove a dozen from their shells ~ mince & and reserve liquid. Discard the shells. Pour the cooking liquid into a measuring cup. Bring a large pot of unsalted water to a boil over medium heat. Coat the same saute pan again with olive oil and add the remaining garlic cloves and a large pinch of crushed pepper flakes. Bring the pan to a medium-high heat and cook until the garlic becomes golden brown. When the garlic is golden brown and very aromatic, remove it and discard. Add the reserved clam cooking liquid to the pan. When adding the reserved clam liquid, be sure to check for sand and grit in the bottom, you may lose the last couple of tablespoons of juice but that is better than sand in your pasta! While the clams are cooking, drop the linguine into the unsalted boiling water and cook until the pasta is very "al dente" maybe a minute or so less than the box directs. Add the butter and cooked clams that have been removed from their shells back to the pan. Bring the liquid to a boil and toss in the cooked pasta and the herbs. Cook the pasta together with the sauce until the sauce clings to the pasta. Turn off the heat and toss in the grated Parmigiano-Reggiano, if using, and finish with a drizzle of finishing oil. Toss or stir vigorously to combine. Divide the pasta into serving dishes and garnish with the clams that are still in their shells... add shaved Parmigiano-Reggiano ONLY AFTER TASTING, if desired. I am only suggesting coupons in this post... there are MANY MANY more coupons available for some items. Please check the coupon database for more coupons... The coupon database can be found by scrolling to the bottom of the MY MAILBOX MADNESS blog. *Note: I don't know FOR SURE if this Coupon/Sale will matchup... but, it's worth it to take your Purex coupons to Tops JUST IN CASE! Stuffed Pork Chops w/ Mashed Potatoes ~ Click HERE to get recipe. Linguine in Clam Sauce w/ Garlic Bread ~ Click HERE to get recipe. Shrimp Po' Boys ~ Click HERE to get recipe. Prepare Stove Top according to package directions; set aside. In a large pan fry the bacon until crisp. Remove bacon to paper towel to drain ~ cut into small pieces. Add chopped onions to bacon drippings and sautee until soft. Reserve bacon drippings. Add bacon, onions & cheddar cheese to stuffing mixture. Seasone both sides of the chops with marjoram, salt & pepper. Divide & stuff the stuffing mixture evenly among the 4 Pork Chops. Preheat oven to 350 degrees. Reheat the bacon drippings over medium heat. Sear pork chops on both sides (careful not to lose stuffing) 1-2 minutes. Oh, I cheat with the gravy... I either buy a packet of pork gravy and prepare according to package directions or use canned and heat in the microwave. The Split Chicken Breast is BONE IN... However, the Giant will cut meat however you'd like them too and only charge you the advertised price... NOW is the time to STOCK UP on Chicken Breast... Go to the Meat Department, ring the bell & ask the associate to cut the Breast off the Bone... and if you want to take it a step further... ask them to take the skin off too... now, you've got yourself Boneless, Skinless Chicken Breast for $0.98 a pound. Just remember that you're paying for the bone & skin regardless of whether you take it home or not! Chicken Salad Sandwiches ~ Click HERE to get the recipe. Chicken Marsala ~ Click HERE to get the recipe. Heat oven to 325 degrees. Season the chicken breasts with 1 teaspoon of the salt and 1/2 teaspoon of the pepper. Drizzle breasts with oil to coat completely. Place ina 9 by 14 inch glass baking dish. Transfer to oven and bake until the flesh if firm an the juices run clear when pierced with a two pronged fork, 60-75 minutes. Remove from oven and let the chicken cool completely, about 20 minutes. Remove and discard the skin. Remove the meat in one piece from bone, or in as large pieces as possible. Discard the bones or reserve them to use for stock. Cut chicken into large bite size pieces and place ina medium size bowl. Add celery, mayonnaise, celery salt, tarragon, salt & pepper. Stir well to combine without breaking up the chicken. Cover 4 slices of bread with a mound of chicken. Cover with remaining slices of bread and serve. AT&T is running an Auto Pay Promotion. When you sign up for Auto Pay AT&T will send you a $20 Prepaid Mastercard. Click HERE to sign up for auto pay. Allow 4-6 weeks for delivery of Mastercard.